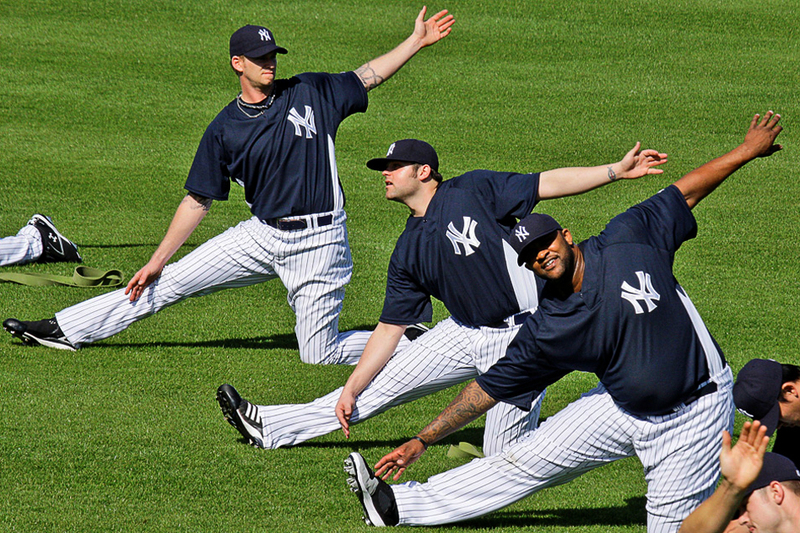 Well, it’s that time of year again – Spring Training. Major League baseball players have come out of hibernation and descended on the warm weather of Florida and Arizona. Many have worked out all winter, but their bodies aren’t quite ready. Their skills are a bit rusty. They are getting back into shape. Every day, they stretch and jog and run. Spring Training is necessary to prepare them for the grueling 162 game season to come. Well, it’s that time of year again – Lent is once again upon us. Over the last three weeks and for three more weeks to come, as Christians we walk behind and alongside our Savior on his trail of tears to the cross. Lent is a somewhat bipolar season of the Church Year. The hymns of Lent seem to be songs of sadness. Lenten services focus on sin and repentance and Jesus’ suffering. Lent, actually though, is a joyful season. As we follow our Savior to the cross, we see his great love for us. We see the punishment of our sins lifted from our shoulders to his. We see our sins nailed to the cross so that we need bear them no more. Lent is all about God’s love and sins forgiven. Lent leads us to the joyful celebration of Easter, of the resurrection, of the life eternal that is waiting for us in heaven. Do you know where the name Lent comes from? The word Lent comes from the Old English word for Spring. Lent is Spring Training for Christians. Lent stretches our faith. Lent conditions our faith. It hurts as we are forced to face our sins. It pains us to see what our sins deserve, but as we do, we see our Savior who died so that we might live. During the joyfully sad days of Lent we exercise our faith so that we can be ready for the long and grueling 162 game season of life. The forgiveness and strength we find in Lent gets us through the long, dark days of cancer and Alzheimers. The peace we find in Lent gets us through the heartbreak of divorce and the sorrow of death. So celebrate Lent. Sing those sad songs. See your Savior suffer and die. Face your sins and find forgiveness. Stretch your faith to get you ready for the long season of life. May God continue to bless you during the Spring Training of Lent.